Live in Plymouth? 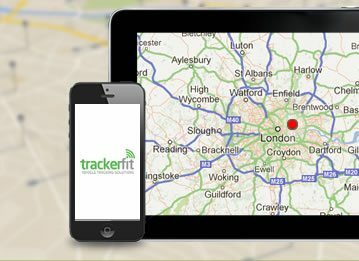 Here's why you should have a car tracker fitted. Over 370,000 cars are stolen in the UK every year, with large cities such as Plymouth suffering the most from such crime. 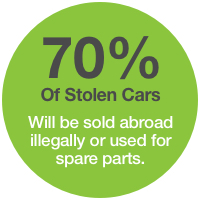 70% of stolen cars will be broken up for spare parts, while others will be exported with false papers to be sold abroad. 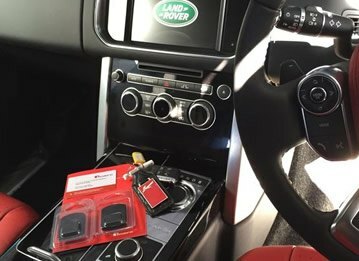 There are many positive steps you can take to mitigate the risk of your car being stolen such as secure parking, alarm systems, immobilisers and steering locks; but none of these things make your car impossible to steal. 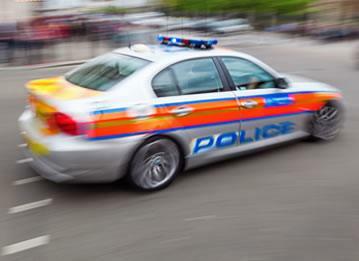 When a car is stolen it becomes a race against the clock to locate the vehicle before it is dismantled or disguised with illegal plates and paperwork. Plymouth is a sprawling city with large areas of industrial space in which it would be very easy to hide vehicles. 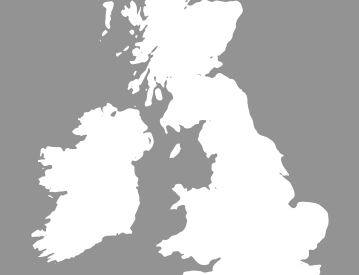 Plymouth is also within easy driving distance to many major ports. 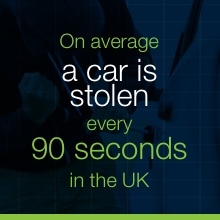 With so many cars being stolen in Plymouth and the UK every year, there's one way to ensure that, should the worst happen, you will be able to located your car in good time - hugely increasing the chance of recovering it. 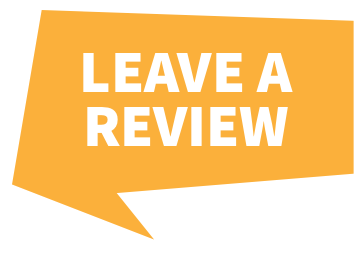 Because having a car tracker fitted vastly increases the chance and speed of which you are likely to recover your vehicle in the event of it being stolen, most UK insurance companies will offer discounts to customers who have them fitted by people such as ourselves.